So this was something special… It’s always nice when your work gets appreciated, but this was just a whole new level of appreciation! I couldn’t be happier with my 3rd place in the Silver camera competition! A big congratulations to the number 1 and 2 as well. It’s so cool to meet good people with the same passion and determination that you have! This photo was made at this year’s CCI d’Arville on 17/04/2016. 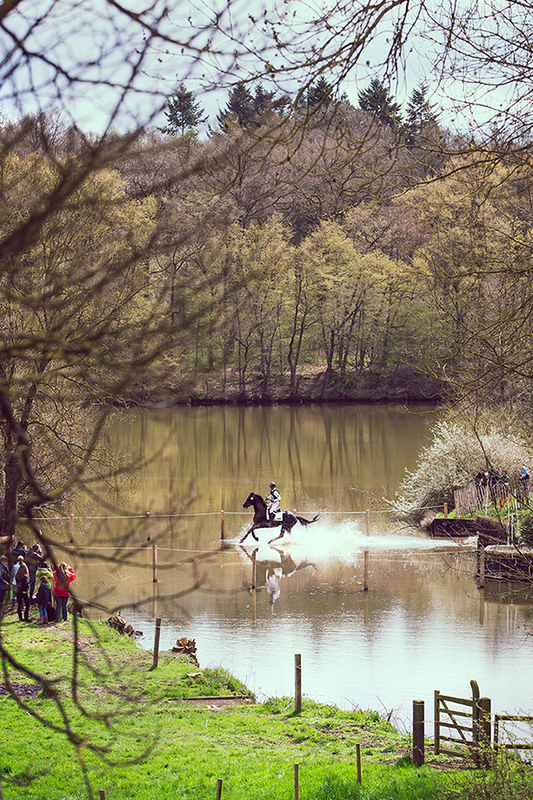 It’s a picture of Andreas Dibowski & FRH Butts Alvedon on their winning run in the 3* competition of that weekend. I chose this picture because it represents everything I love about this sport: awesome venues, great atmosphere and crowds cheering on the riders, riders and horses becoming one with each other and with nature, enjoying their ride but at the same time really going for it! It’s the perfect kind of balanced competition for me. Like, at this exact moment, Andreas didn’t have to push because he was already sure of his first place with his other horse, but he still went for it, bettered his previous time and eventually won the class with this horse! I admire that kind of determination. But it all still looks so effortless, and that’s what I really love about it!